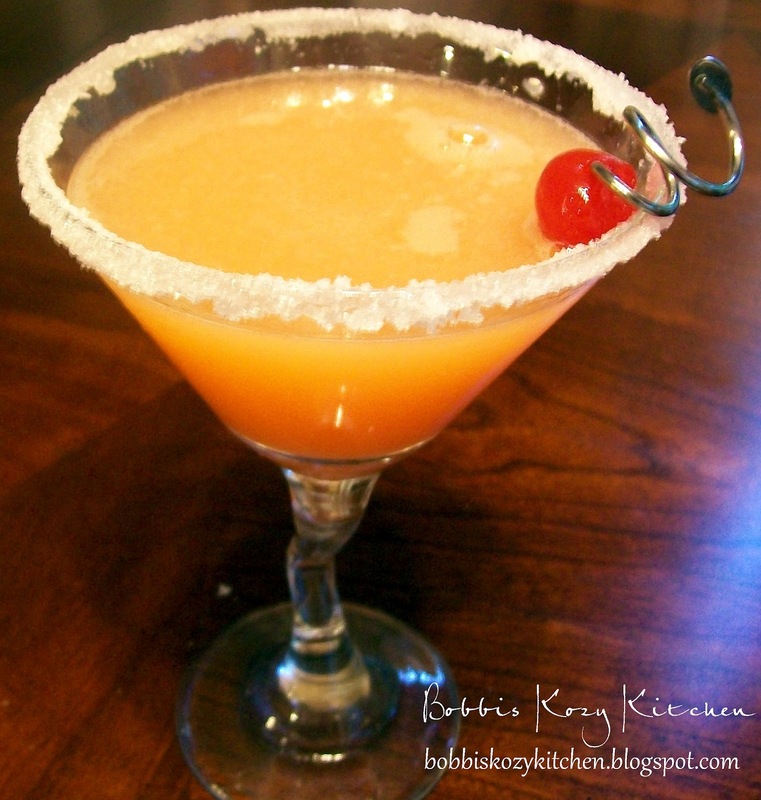 I have really been wanting to post some great “adult” beverages. I am usually pretty boring in that area. I mean I am a beer and wine kinda girl with the occasional dirty martini thrown in there. But my son on the other hand (who is a bartender) is constantly coming home with new drinks he, or someone else he works with, has/have come up with. Some of them are quite tasty!! Most of them you wouldn’t want to have more that one or two of, but they are great for special occasions.